- The staff is very nice and attentive. 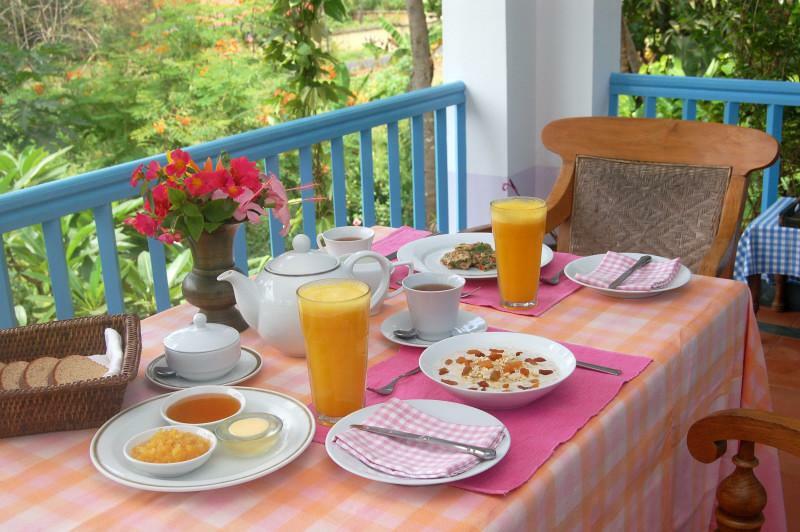 Sumptuous breakfast, made to order, served on your verandalunch and dinner on request, freshly prepared, vegetarianfive minute walk to the main beach, a minute's walk from the small beachecologically aware. Authentic ayurvedic treatments and massage next dooraffordable, understated, tranquil, scrupulously clean, friendly. 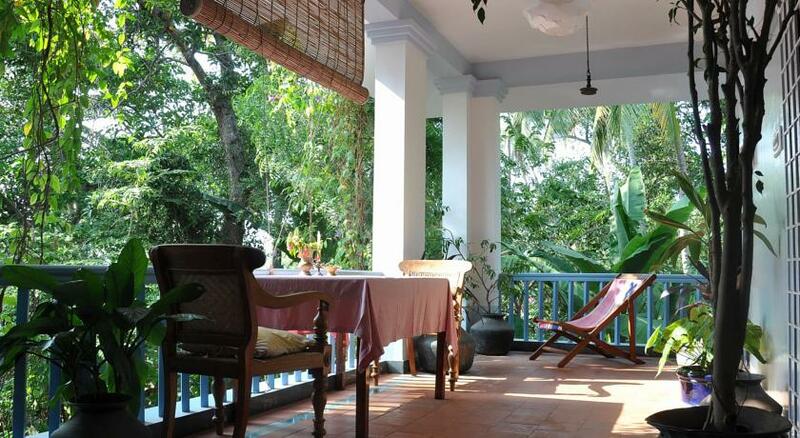 Bijou guesthouse in serene South Cliff area of Varkala overlooking the Arabian Sea. 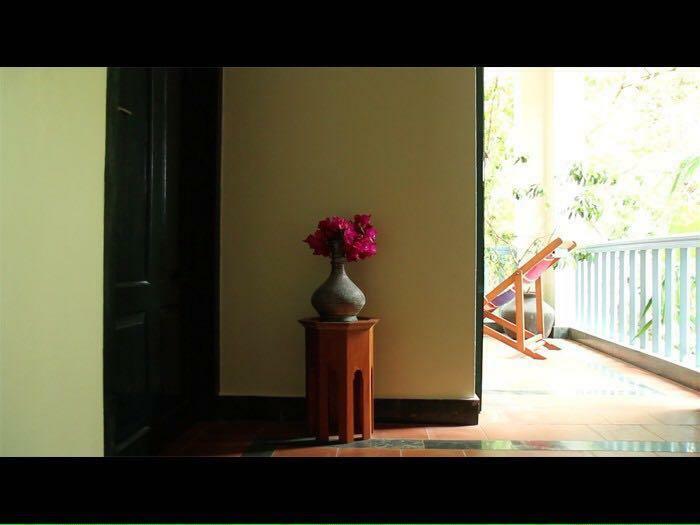 Just four individual rooms full of character, fragrant garden, lily pond & roof terrace. 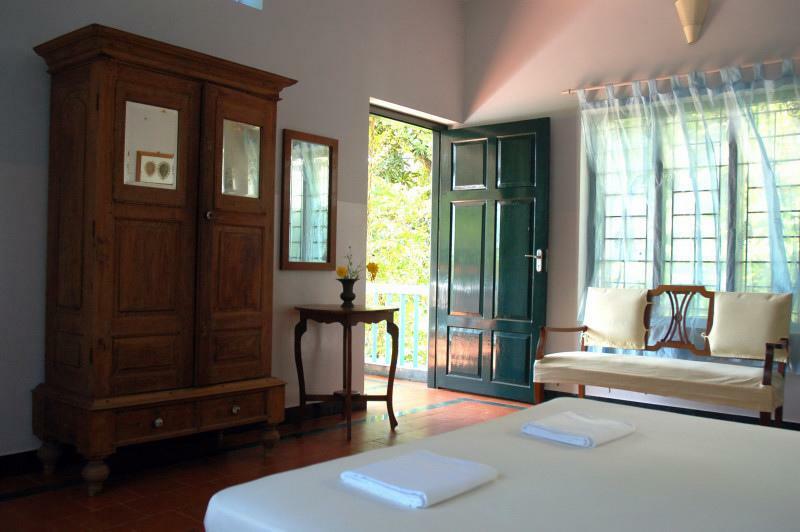 Ayurvedic massage and treatments on offer. 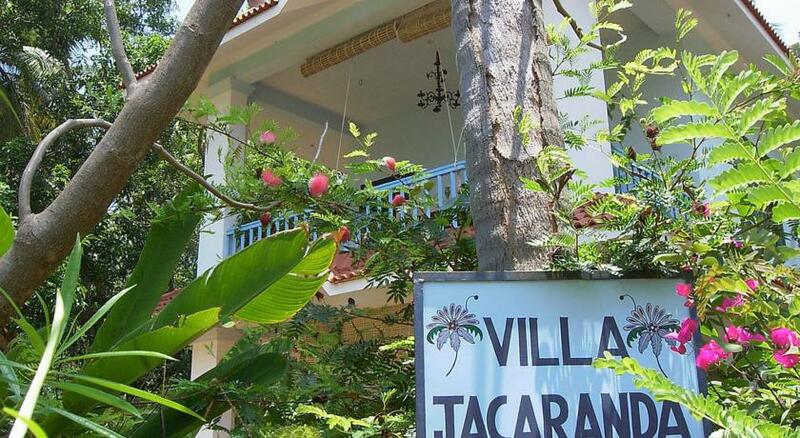 Villa Jacaranda is set in a tranquil and green part of Varkala called South Cliff. It is a newly-built house, modern in concept with some traditional touches. 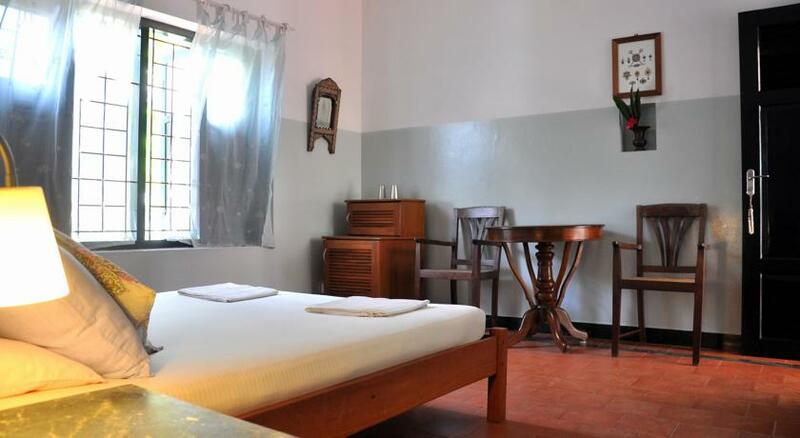 There are five large and comfortable rooms for our guests to choose from. 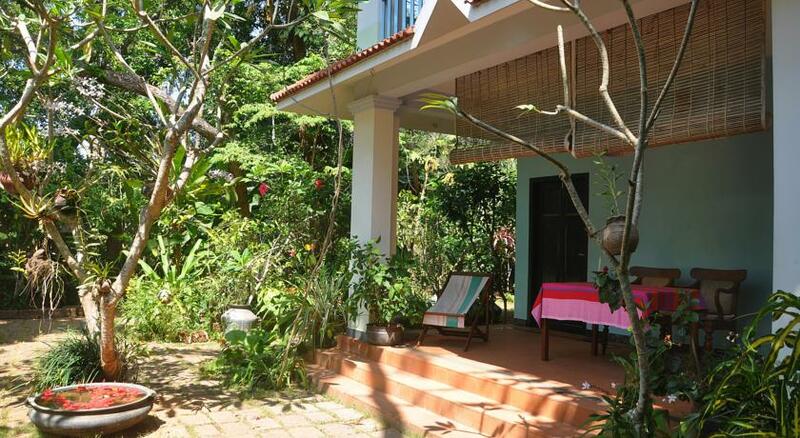 At ground level is the garden with a lily pond and fragrant subtropical plants. The terrace is upstairs, a good place to catch the sun. The beach is a five minute walk away - as is the ancient Hindu temple of Janardhana, which is open to non-Hindus. 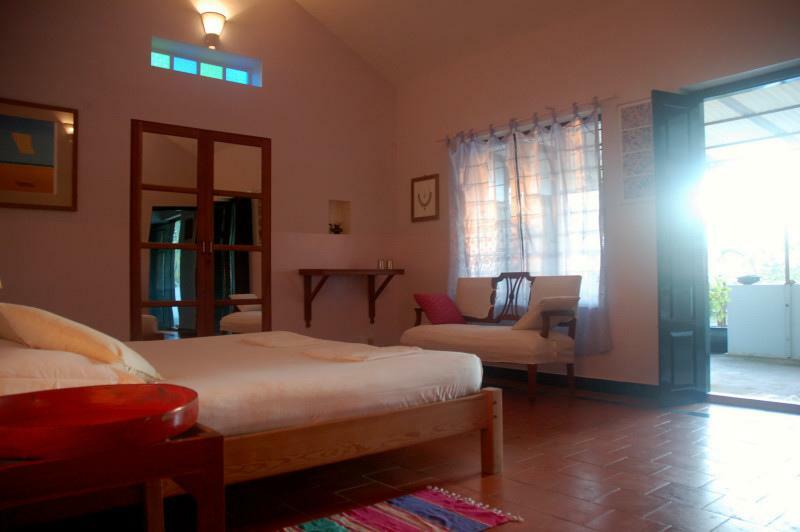 Room is on first floor with private veranda and ensuite bathroom. 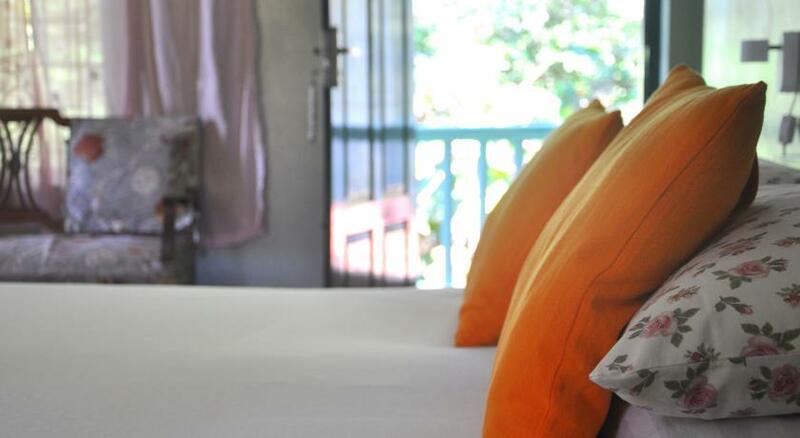 Room is on first floor, no sea view, with common veranda and ensuite bathroom. 100% charged if you cancel in the 30 days before arrival. 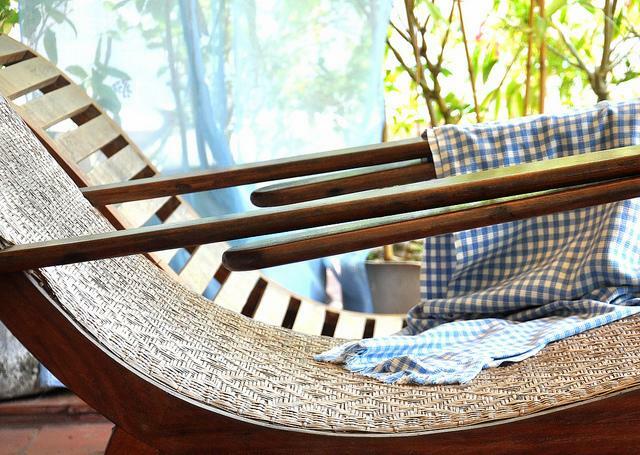 All further children or adults are charged INR 1500 per night for extra beds. Trivandrum international airport, 55km away, an hour's ride away by taxi. Trivandrum city, 60km south of varkala, with its sri padmanabhaswamy temple and puthe muliga palace complex, bustling chala market, cinemas, museums, art gallery, a zoo. 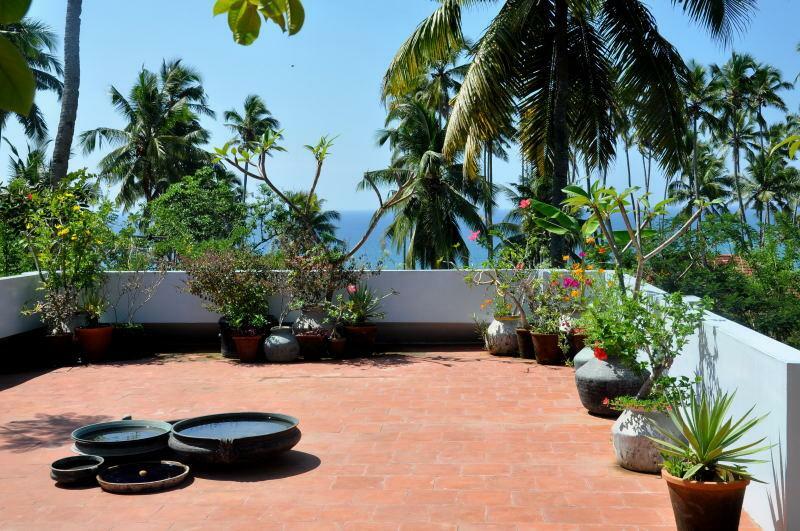 Kollam, 24km north of varkala, from where houseboat and small boat trips around kerala's famed backwaters depart.